Professional Pest Control Services for Commercial and Homeowners in the DMV. You love your home and so do they. 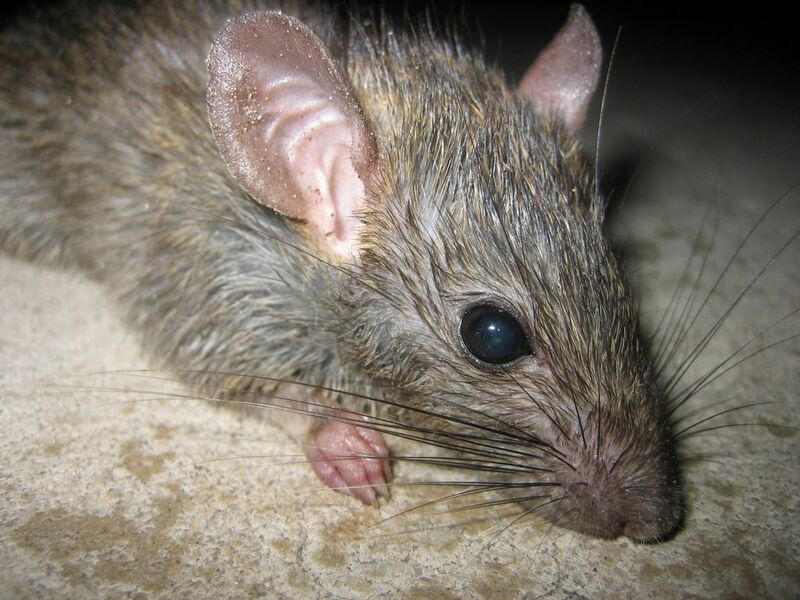 Roaches, rodents, spiders, ants, bedbugs, bees, fleas, moles, snakes, and the like want to take over your home. will rid your most valuable investment of these home destroying, disease carrying pest. Our team of professionals have over 20 years experience mitigating the various problems termites and pests can create. Act Now... and stop a potential infestation. We have early preventive measures and systematic control programs that work. If you can't trust Family ...who can you trust? "You have done more for my pest problem in 1-day than my former pest company in a 1-year of service." "I just wanted to send a quick note to commend your service technician, for his professionalism and knowledge of his work. 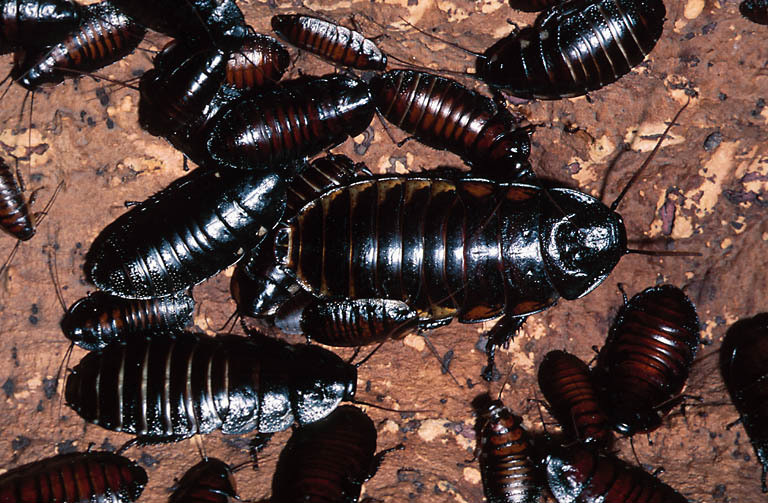 We have been experiencing some cockroach problems in our house, which is something we have never experienced in the past. The Family Termite & Pest Control Technician came right in and eliminated our problem."